Lindsay Wilkes is the owner/designer behind The Cottage Mama. The Cottage Mama is a lifestyle blog and children’s sewing pattern company dedicated to inspiring handmade living and the domestic arts. Lindsay is a wife, mother of four, author, and stay-at-home mom turned handmade business owner. The Cottage Mama was started in October 2009 as a way for Lindsay to share her love of all things handmade through her blog, including things such as sewing, recipes, decorating and crafts. Shortly thereafter she started her line of printed and PDF children's garment patterns under The Cottage Mama label that are sold online and in stores across the US. Her book, ‘Sew Classic Clothes for Girls,’ was released in 2013 (published by F & W Media). Lindsay has previously taught children's garment construction classes at the Martha Pullen School of Art Fashion. 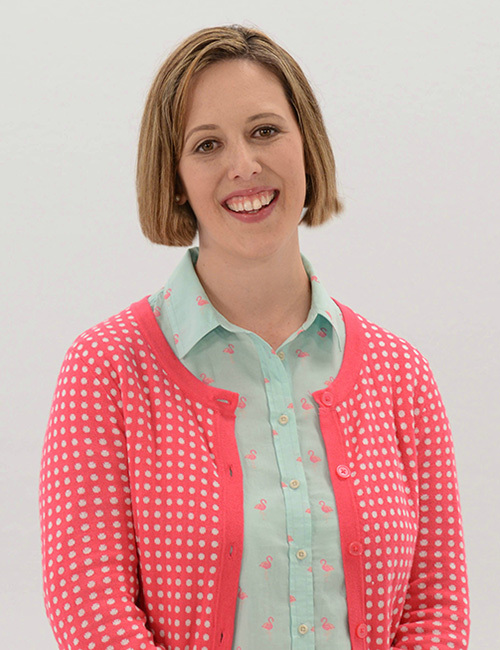 She has also appeared on the PBS shows 'Love of Quilting' and 'Sew it All TV,’ has two full length sewing DVD's available through Martha Pullen Company and a free online sewing series called 'Lessons with Lindsay' sponsored by Baby Lock Sewing and Embroidery Machines.